Connie Brogden Takes the Podium! 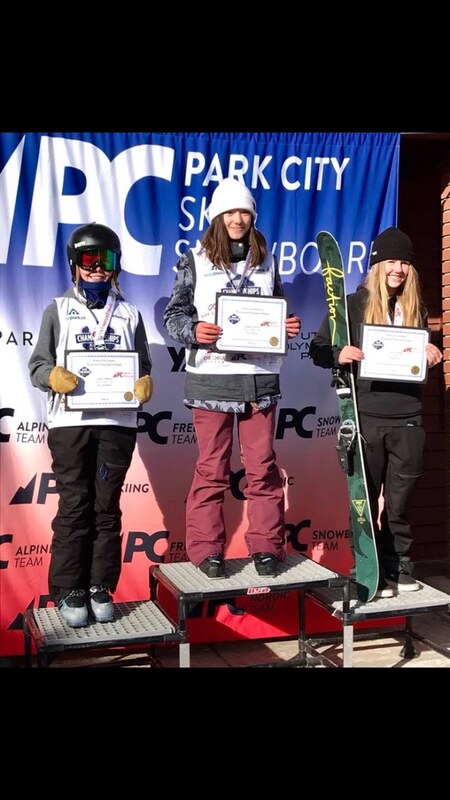 Okemo Mountain School's student-athlete, Connie Brogden, spent last week competing in Park City at the USSA Junior Freestyle/Freeskiing Nationals. It is quite the accomplishment to even qualify for the event, however, Connie didn't just show up, she competed to the best of her ability. Connie took home the Gold for the Overall Slopestyle and 2nd in the Overall Halfpipe, with a 1st place finish for U18s. Everyone at OMS is so proud of you, Connie! Girls Snowboarding Ripping it Up at Rev Tour!